We are pleased to announce that BlogTO has joined our roster of amazing media partners! Are you looking for great food, searching for new experiences, or need a cheat-sheet for a visiting friend? Look no further! 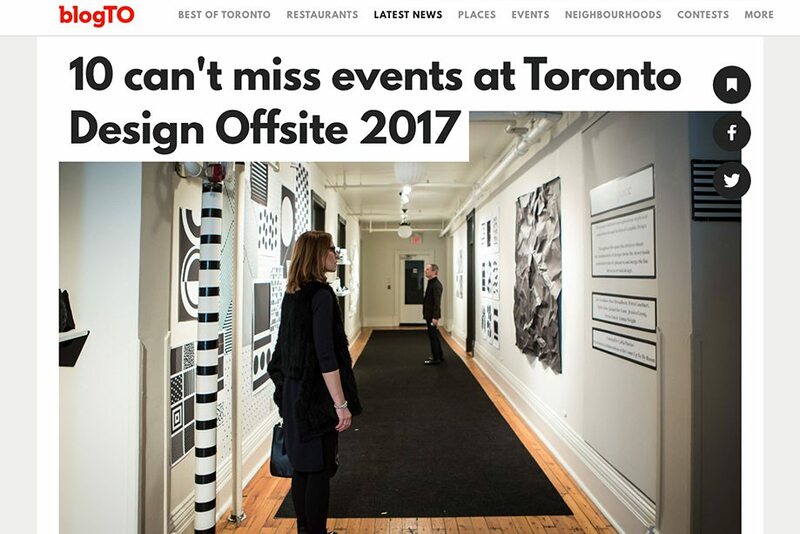 BlogTO is Toronto’s source for local news and culture, restaurant reviews, event listings and the best of the city.